Federation runs mission trips to Israel and other Jewish communities such as Cuba and Tunisia. Missions vary from family trips to those tailored for volunteers of the campaign. 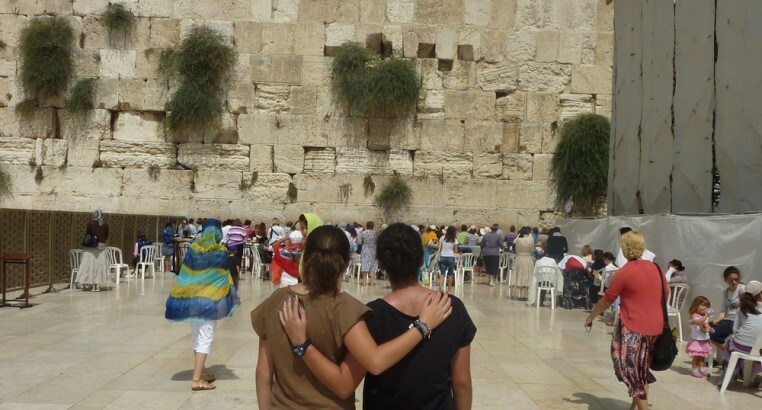 All trips are led by Federation staff alongside professional Israeli tour guides. The Jewish Federation of Jacksonville is announcing a Mission to Israel which will before the Jewish Federation of North America’s General Assembly taking place in Tel Aviv this fall. The dates for the mission are Oct. 13–22 and the GA begins on the 22nd. All arrangements will be made for those staying on and attending the conference. This journey to Israel will be priced at approximately $2,300/person based on double occupancy, for land only.